Day-01 ARRIVAL Meet and transfer from Bangkok Airport to hotel in Bangkok. Hotel Accommodation in BANGKOK. Day-02 CHAOPHYA RIVER / WAT ARUN / BANGKOK / PATTAYA / TIGER ZOO & CROCODILE FARM /PATTAYA FLOATING 4 MARKET (B/L..
Day-01 ARRIVAL Meet and transfer from Bangkok Airport to hotel in Bangkok. Hotel Accommodation in BANGKOK. 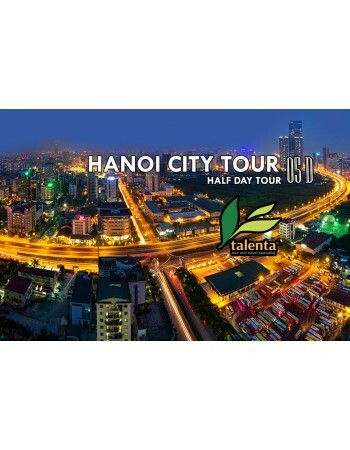 Day-02 CHAOPHYA RIVER / WAT ARUN / BANGKOK / PATTAYA / TIGER ZOO & CROCODILE FARM /PATTAYA FLOATING 4 MARKET (B/L/D) ..
Day-01 ARRIVAL Meet and transfer from Hanoi Airport to hotel in Hanoi. Hotel Accommodation in Hanoi. Day-02 HALONG BAY / THIEN CUNG CAVE /TUAN CHAU ISLAND / MUSIC WATER FOUNTAIN SHOW (B/L/D) Breakf..
Day-01 ARRIVAL Meet and transfer from Hanoi Airport to hotel in Hanoi Dinner at Restaurant. Hotel Accommodation in Hanoi Day-02 HANOI CITY TOUR (B/L/D) Breakfast at hotel. &nbs..
Day-01 ARRIVAL Meet and transfer from Saigon Airport to hotel in Ho Chi Minh City Dinner at Local Resto. 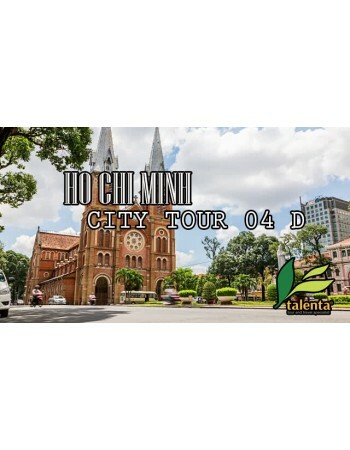 Hotel Accommodation in Ho Chi Minh City Day-02 CHINA TOWN / BINH TAY MARKET / THE NOTREDAME CATHED..